This Road Will Take Us Closer to the Moon is a life in stories, the life of Margaret Mackenzie, a woman whom the reader comes to love. 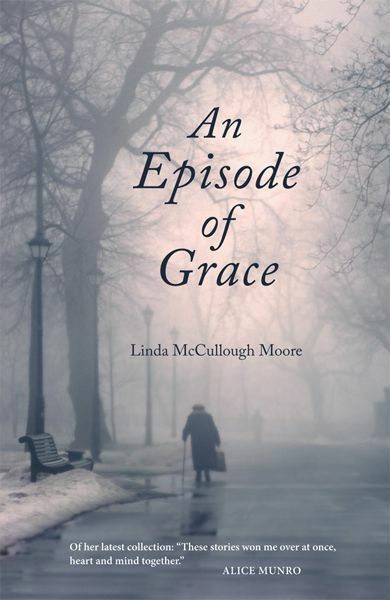 Weaving back and forth across the years, these stories invite us in, they tell us secrets, whisper mysteries, allowing us to know and feel deep joy, distinct sorrow, the silliness and rich meaning, in the living of one precious lifetime. 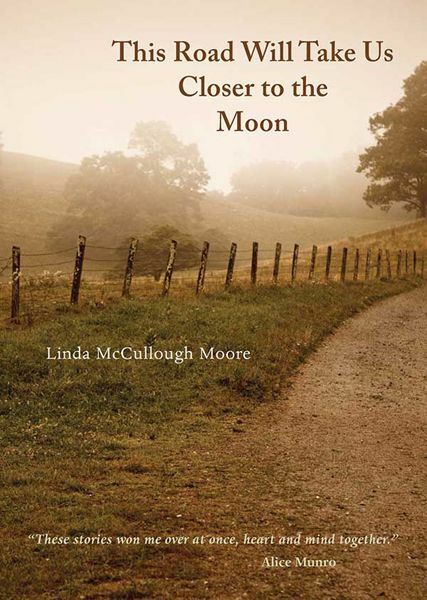 Linda McCullough Moore is the author of the literary novel, The Distance Between, and more than 200 shorter works of fiction, essay, memoir and poetry, published in such places as The Massachusetts Review, The Sun, The Alaska Quarterly Review, Queen’s Quarterly, Glimmer Train, House Beautiful, The Boston Globe, and The Southern Review. She is the winner and finalist for a number of short fiction awards, including The Pushcart Prize XXXV. Her reviews appear in Books and Culture, and her commentary is heard on NPR. She lives in Northampton, Massachusetts, where for the past two decades she has taught weekly creative writing workshops and mentored aspiring writers.